Civilization was founded on agriculture 10,000 years ago and it’s as important today as ever. According to the Food and Agricultural Organization (FAO) of the United Nations, at the start of the new millennium, 42 percent of all human beings (or 2.57 billion people) depended on agriculture. For most countries rapid economic growth followed by poverty reduction has either preceded or accompanied by agricultural growth. 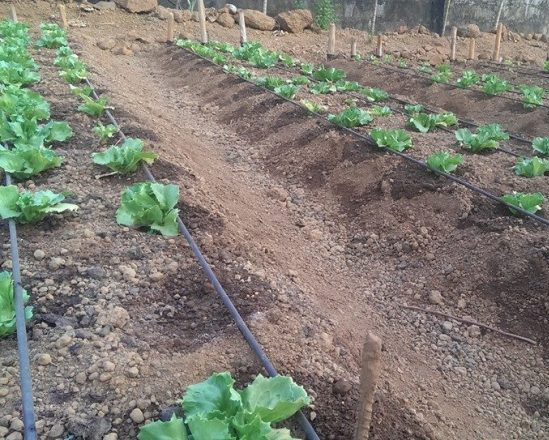 A 2008 World Bank report indicates that of the 70 percent of the world’s poor who live in rural areas, agriculture is the main source of income and employment. This means improving agriculture will lead to a more decent standard of living in most communities in the world. According to the World Bank, agriculture employs 65 percent of Africa’s labour force and accounts for 32 percent of gross domestic product. Yet, African farm yields are among the lowest in the world. Further, a 2013 FAO report indicates that Sub-Sahara Africa has the highest percentage of undernourished people. The impact to agriculture is expected to increase partly due to climate change. Many parts of Africa are already experiencing the problem climate change impacting water and agriculture. Left: Common irrigation practice with huge water losses from evapotranspiration and watering of non-targeted areas away from the plant. Left: Farmers cannot afford expensive pesticides to control weeds that significantly reduce yields and profits. 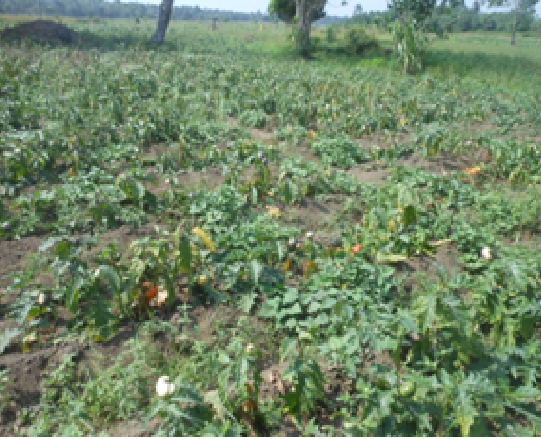 Left: This farm land owned by the farmers to the right, remained idle for a long time because they could not secure a loan to farm the land. Right: EnviroOne microfinancing agriculture program enabled the farmers to grow corn and use the profits to send their children to school. 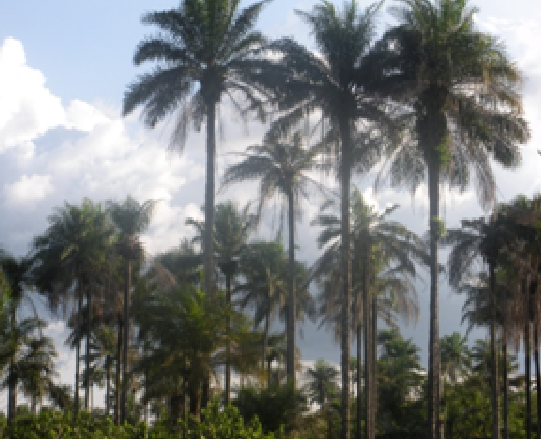 Left: The native oil palm species grows wild in Sierra Leone but with very low yields that are commercially unprofitable. 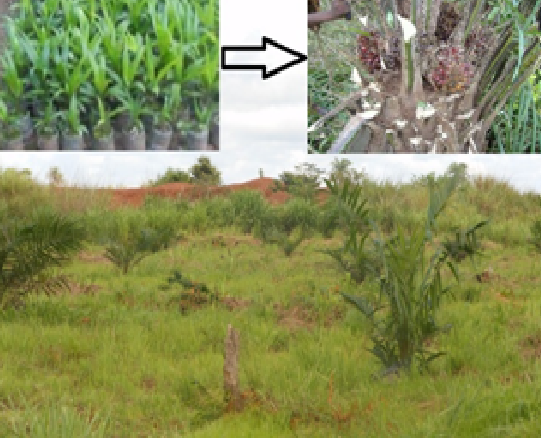 Right: Partnering with Palm Agra of Sierra Leone, EnviroOne helped farmers cultivate high-yielding palm seedlings. 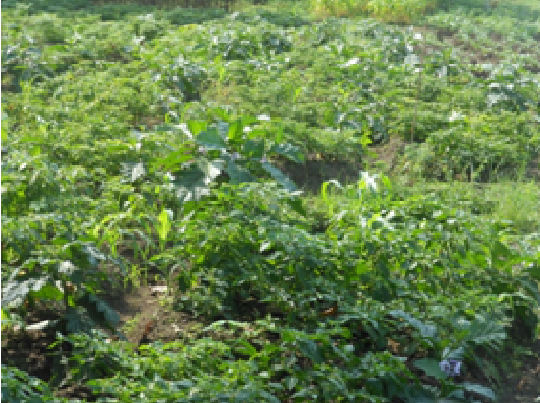 Left: Most farmers in Sierra Leone have little or no formal education on agriculture, thus affecting not only farm yields but also the ability to farm sustainably. Right: EnviroOne encouraged farmers through its education and microfinancing programs to approach farming as a business. The results have been very encouraging. Right: We are educating farmers on sustainable agricultural production as a business entity and how to use farming as a means to improve crop production and their lives.